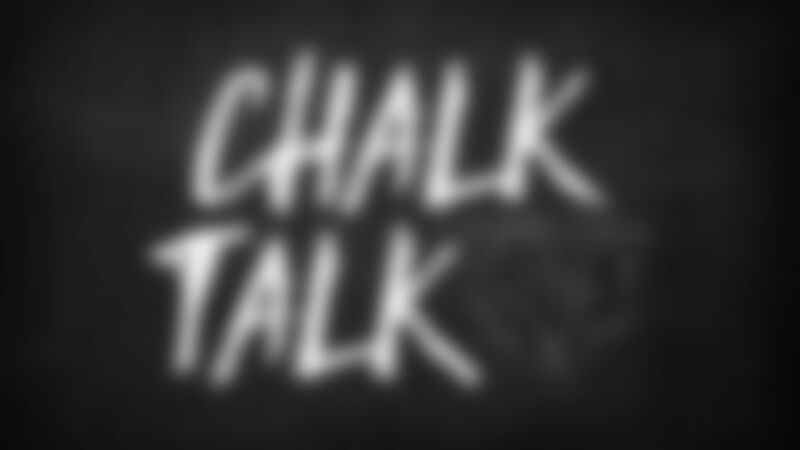 Chalk Talk: Could Long return vs. Vikings? Do you think there’s a chance that Kyle Long plays in the season finale in Minnesota? Given that the Bears could play the Vikings in the first round of the playoffs, do you think they will hold anything back in the regular-season finale against Minnesota? How many completions in a row did Mitchell Trubisky have against the 49ers and how close was he to setting the Bears team record? Mitchell Trubisky completed 11 straight passes in Sunday’s win over the 49ers, a streak that started with his 4-yard touchdown to Anthony Miller late in the first half. The second-year pro connected on all nine of his passes in the third quarter and his first attempt in the fourth period before throwing his only incompletion of the second half. The Bears record for most consecutive completions belongs to Shane Matthews with 15 on Dec. 10, 2000 in a 24-17 win over the Patriots at Soldier Field.